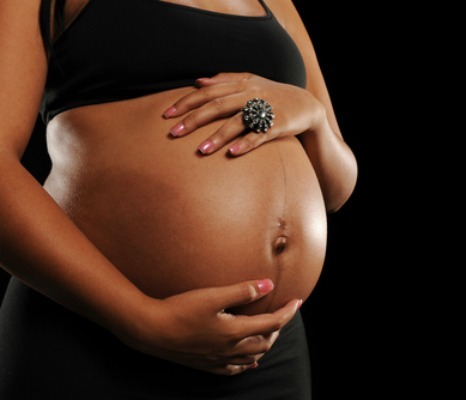 A 19-year-old lady, identified simply as Chiamaka, at the weekend committed suicide for being pregnant. Chiamaka took her life in her residence at No. 17 Nwike Street, Abakaliki, Ebonyi State. The lady, who hailed from Ohaozara Local Government Area of the state, was said to have hanged herself after her parents told her that they could not buy her what she had demanded for the Yuletide because they discovered she was pregnant.